As some of you know, I was all set to go to RSO's concert at Metro City in Perth until it got cancelled. 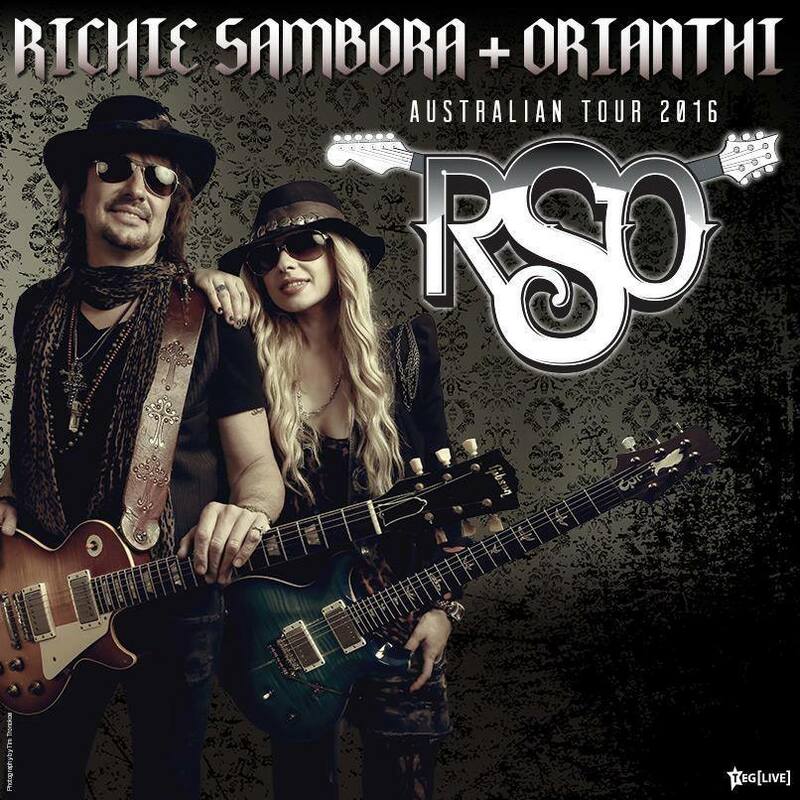 A couple of people have since messaged me suggesting I may have dodged a bullet, after fans went on Richie Sambora's Facebook page to vent their anger at his performance at Melbourne's Margaret Court Arena. Fans left early and are trying to get refunds. It's worth noting that the concert in Adelaide, which is Orianthi's hometown, didn't attract the same level of vitriol. Most fans I heard seemed happy with the Adelaide show, and while there was criticism of the set list, it was mainly from people who hadn't been there. So who knows what sort of performances Sydney and Brisbane are going to get? 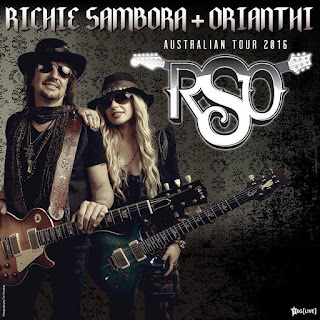 Have you seen RSO on their Australian tour so far? What did you think? Another song from Bon Jovi's upcoming album This House Is Not For Sale is now available. 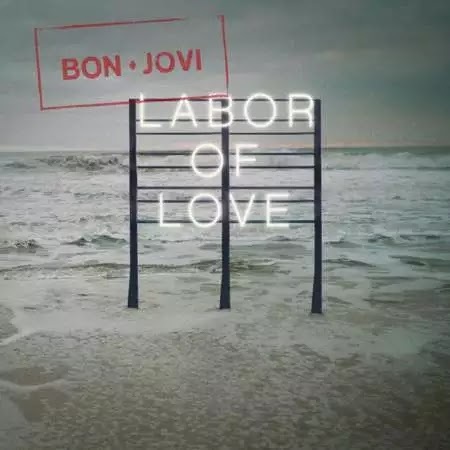 The track's called "Labor of Love". If you pre-ordered the album on iTunes, you should have automatic access to the song. You can also listen to "Labor of Love" on Spotify. As usual, any and all corrections are welcome. 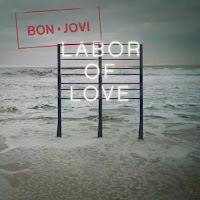 :) "Labor of Love" was written by Jon Bon Jovi, John Shanks, and Billy Falcon. Jon did a Facebook live Q&A earlier this month in which he compared the new album to Have a Nice Day and These Days. You could hear "Have a Nice Day" in "This House Is Not For Sale" and perhaps in "Knockout", so I'm guessing "Labor of Love" is one of the songs Jon is thinks would fit on These Days. It reminds me of some of the songs from Burning Bridges personally, and maybe a bit of Destination Anywhere. What do you think of "Labor of Love"? Annnnnd we officially have the "live your life" song that's been on most Bon Jovi albums since 2000. Although who knows, there could be more than one on this album? Anyway, This House Is Not For Sale, which is due out on 21 October 2016, is now available for pre-order. 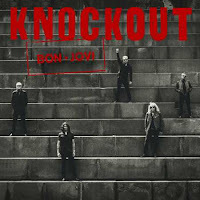 If you pre-order it on iTunes, you'll get the title track (which came out last month) and a new song called "Knockout". If you're disinclined to purchase the album at this stage, you can also listen to "Knockout" on Spotify. The lyric I've written as "boom" sounded like "pull" the first couple of times I listened to it, so I don't know how accurate this transcription is. 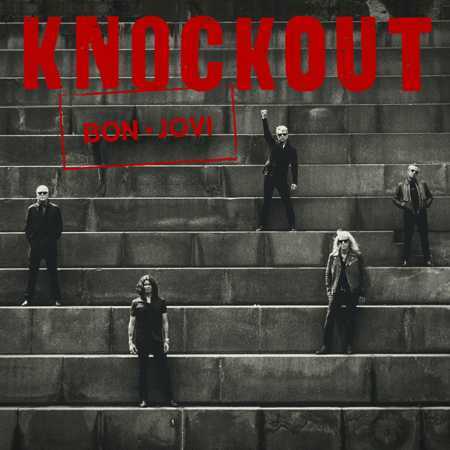 "Knockout" was written by Jon Bon Jovi and John Shanks. To be honest, I'm not really digging this one, but maybe it'll grow on me. I don't mind the boxing metaphor. Of the two tracks that have been released from the album, which song do you prefer -- "Knockout" or "This House Is Not For Sale"? Or do you love/hate both?